Thailand is renowned for its culture, and there’s so much to experience where that is concerned. One of the best, and most famous, festivals that happen in Thailand is Songkran. Songkran is derived from the ancient Sanskrit word, Sankranti, and is a reference to the traditional New Year that is celebrated in South Asian countries such as Cambodia, Myanmar and Vietnam. So it’s an International Thing? The traditional New Year is celebrated in many ways throughout the world, in nations such as Sri Lanka, for example, it’s the ‘Sinhalese New Year’, in Myanmar it’s called ‘Thingyan’. Only Laos and Thailand refer to the occasion as Songkran. Since Songkran is associated with purification and washing away of bad luck and sins, people take to the streets to throw water on one another. This trend has led to the festival becoming extremely popular, to the point that many Krabi resorts with examples such as Anantara Si Kao Resort would experience surges in reservations during the time of the festival. As much as Songkran can be extremely fun, there are also many dangers associated with it. Alcohol consumption tends to increase greatly during this time, and Thailand’s road-based fatalities increase considerably. Indonesia celebrated its 72nd Independence day on the 17th of August 2017 in glorious style. The 17th of August has been declared a national Holiday in all of Indonesia. The huge Indonesian archipelago, made up of more than seventeen thousand islands stretching from South East Asia to the Pacific, is like many countries in one. When you are here, visiting the popular province in Indonesia, Bali, is a must as there is so much to see and do. You may choose to book into a Bali resort hotel such as the Anantara Seminyak Bali Resort. A special publication was released by Indonesia Investments dedicating itself to this historic day. It was highlighted by stories such as the former President Soekarno’s continued fight for the freedom of Indonesia and also of the birth of Indonesia’s national anthem, a brief narration of the period of colonial rule and of its heroes who struggled on behalf of Indonesia for its independence. It’s celebrations were held at Wisma, in Rose Bay. The theme adopted for this year’s Independence Day was ‘Kerja Bersama’ (togetherness). The number 7 in the logo indicates an arrow heading to the direction of the upper left which represents, development aligned for a better tomorrow. Whether they are at home or residing in resorts in Abu Dhabi, those of the Islamic faith will be inclined to observe Ramadan: the Month of Fasting. The religious practice of fasting observed by those of the Islamic faith takes place during the ninth month of the Islamic calendar. It usually lasts for around twenty-nine to thirty days. During Ramadan, Muslims will fast for majority of the day and break fast in the evening after sunset. Therefore, many resorts such as Anantara Sir Bani Yas Island Al Yamm Villa Resort in the Middle East, as well as others in predominantly Muslim regions, will host ‘Ifthars’, also known as breaking fast meals. Ramadan celebrates the moment when the Quran was first revealed to Muhammad by God. 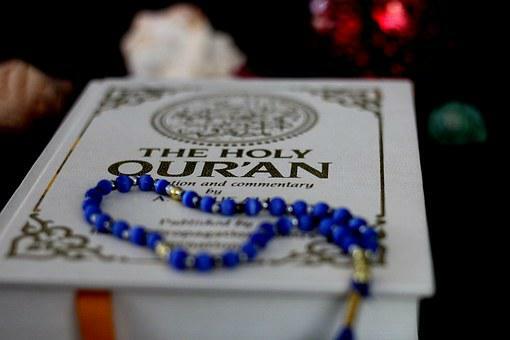 The Quran was, and remains to be the persuasive religious text in Islam. Ramadan is also considered to be one of the Five Pillars of Islam i.e. the five basic acts which are considered mandatory. These basic acts include faith, prayer, charity, fasting and pilgrimage to Mecca. 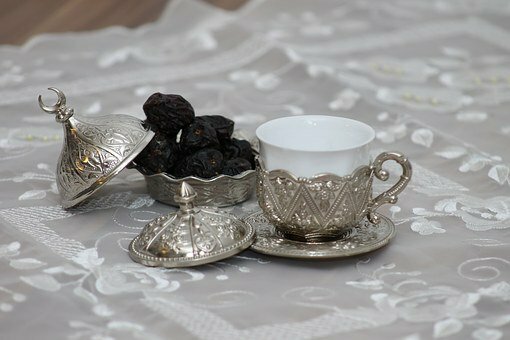 The act of fasting is considered obligatory for all adult Muslims. However, certain groups are exempted from the practice. These include those who are elderly, pregnant, diabetic or chronically ill etc. Thailand is a country that is doused with colourful traditions and a rich heritage, and perhaps the most unique of all her traditions, is the Sea Gypsy Boat Floating Festival, a bi-annual event that occurs during the middle of the 6th and 11th lunar months. 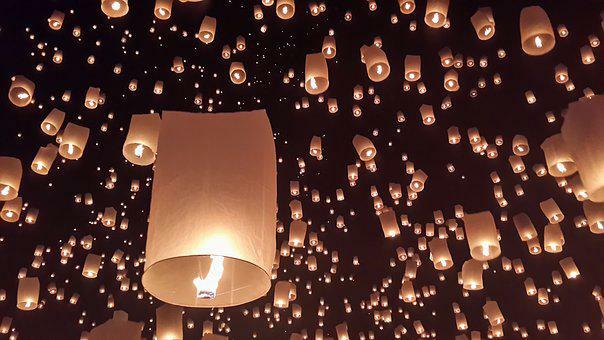 If you wish to witness this remarkable celebration then you are going to have to travel to Phuket Thailand, which is the only the only place the festivities occur. Phuket is Thailand’s largest island and therefore it comes as no surprise that it has a variety of accommodation options for you to choose from, ranging from budget bed and breakfasts, to the highly sought after Anantara Mai Khao Phuket Villas. The island of Phuket has an economy that has come to revolve around tourism, which is no surprise since many of Thailand’s most historical attractions are located here, making it an ideal setting for the Sea Gypsy Boat Floating Festival. 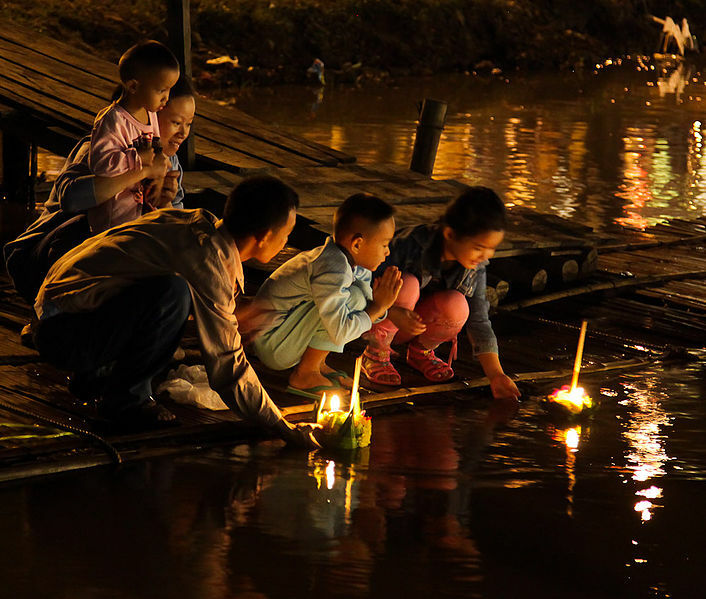 The festival is traditionally referred to as ‘Loi Ruea Cho Le Festival’, and the boats in question aren’t exactly life-size versions. 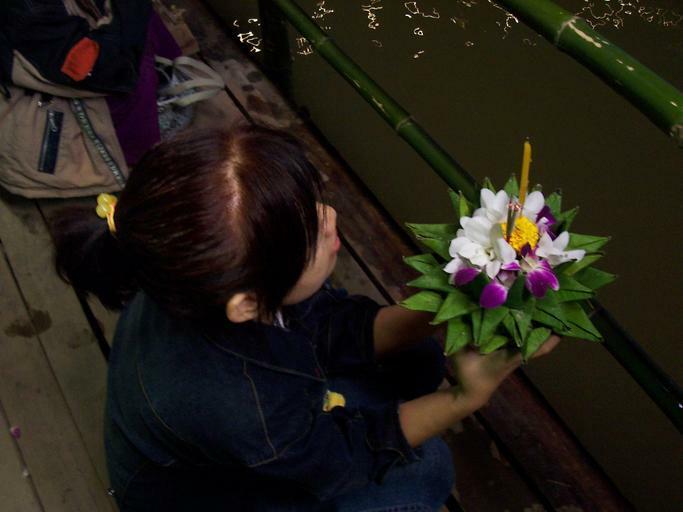 The festival involves people from the surrounding villages of Rawai, Sapam, Ko Si-Re and Laem La gathering together to release small decorated boats into the sea. While this takes place, the place is also lit up with singing and dancing of the traditional style known as the ‘Rong Ngeng’. The music for this dance consists of percussion and violins couples with the use of a unique Gong that made its way to Thailand from China. This entire practice takes place since the islanders consider its practice enables them to ward off evil spirits and attract times of prosperity. The colourful boats couples with the beautiful Phuket scenery, the lively dance routines and all the other accompaniments to the festival make it a truly unique experience that should not be missed. The city of Bangkok is visited by many with leisure in mind and a Sathorn leisure hotel is ideal in this respect as it provides a tranquil getaway from the fast paced city while being conveniently accessible. Relaxation in Bangkok comes very easy, whether it is shopping one prefers, exploring the city’s spectacular sights or opting for a dining cruise down Chao Phraya River, such as the cruise organised by Anantara Sathorn Bangkok Hotel. Such a cruise is a wonderful way to take in the Wat Arun, the Temple of the Dawn, and the Grand Palace for these attractions are beautifully lit up at night. Those who wish to leave the frantic pace of the world behind and immerse themselves in Thai culture can also opt for a Siam Niramit Show. Much like the beloved Water Puppet Show in Vietnam, the Siam Niramit Show combines culture and history with song and dance and makes for a memorable evening. The Siam Niramit Show lasts around 80 minutes during which the skilled dancers decked in colourful traditional costumes, along with traditional Thai music, recount the history of the country, its traditions and beliefs while also demonstrating its cultural heritage through three acts: Journey Back into History, Journey Beyond Imagination and Journey through Joyous Festivals. The Show makes great use of new technology in terms of lights and sounds which in turn infuses the colourful performance with modernity. The Show commences at 8pm and tickets costs between 1,500-2,000 baht. However, patrons can also opt to watch the Show with dinner, for which you must pay a little extra, but which will complement the experience immensely. Enjoy the delicious Thai cuisine before you immerse yourself in the fantastic traditions, culture and history of the former Kingdom of Siam at the Siam Niramit Show in Bangkok.